In July 2015, BKT Co. Ltd began testing the removal rate of nitrate and selenium using coal mining impacted water. 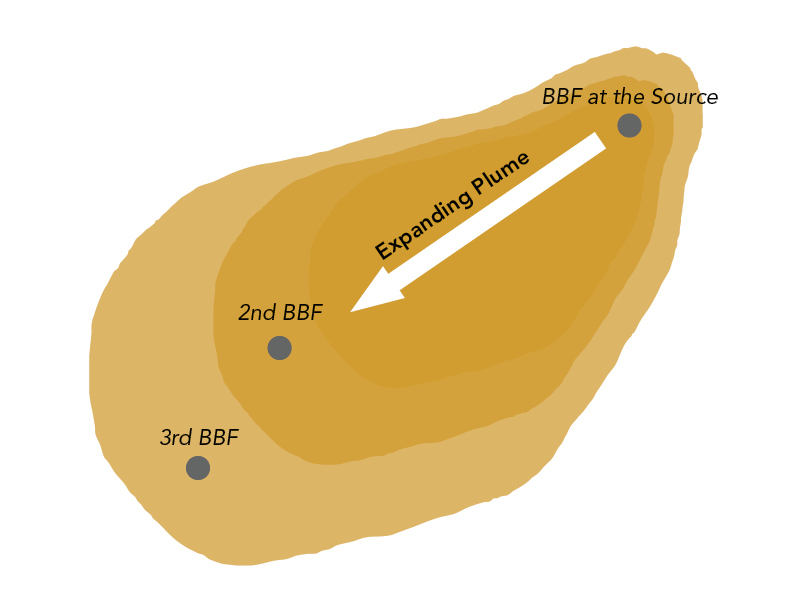 Testing operations were monitored using BKT’s in-house pilot BBF unit. • Evaluate the denitrification performance of the BBF system at different EBCT’s. • Remove selenium as much as possible from the mining impacted water. • Nitrate removal was consistent at all EBCT’s averaging around 97% removal. • Selenium was observed to have a higher removal rate at higher EBCT’s, reaching 73% removal at 120 min. EBCT.